Thanks to wireless charging tech, Bluetooth, eSIM tech and high speed wireless data transmission, Meizu is confident that you don’t need/want any holes in your smartphone. Because of this, the company has put a holeless smartphone, known as zero, up on Indiegogo for pre-order, priced at $1,299. 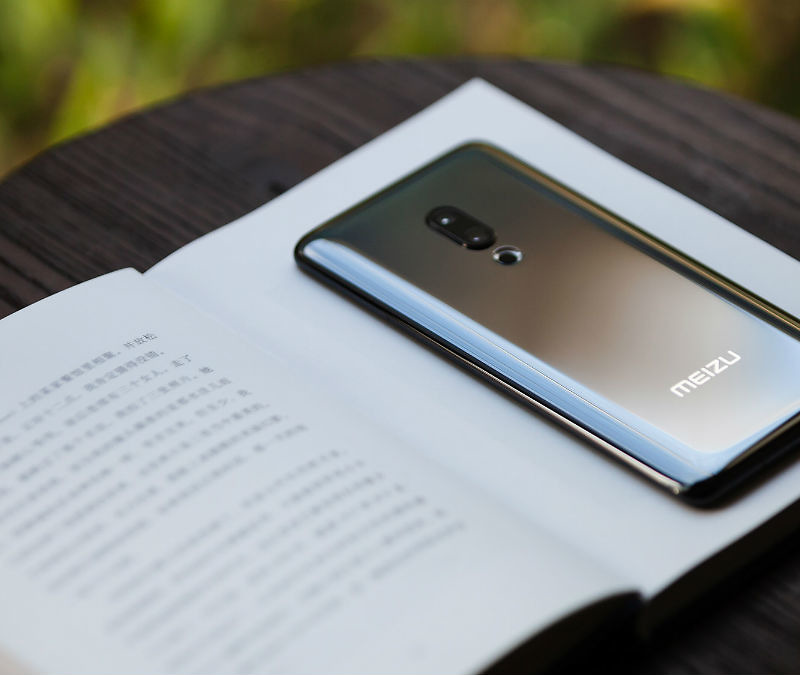 This announcement took us a bit by surprise, only because Meizu teased this phone only a few days ago. The details of the phone have already been laid out mostly, such as a few specs and how life without holes and ports will work. Here’s how Kellen put it in our initial coverage. The phone wirelessly charges when battery is low, transfers files over wireless USB 3.0, features an eSIM for connectivity, plays sounds through its display, hopes you have wireless headphones, and gives you volume controls through touch points on the side of the phone. Oh, and it’s fingerprint reader is an in-display reader. For specifications listed, the ceramic unibody zero features a Snapdragon 845 processor, 5.99″ AMOLED display, and 18w Super mCharge Wireless. That’s all we now so far. If you’re interested in welcoming our holeless overlord with open arms, you can pre-order zero right now on Indiegogo for $1,299. 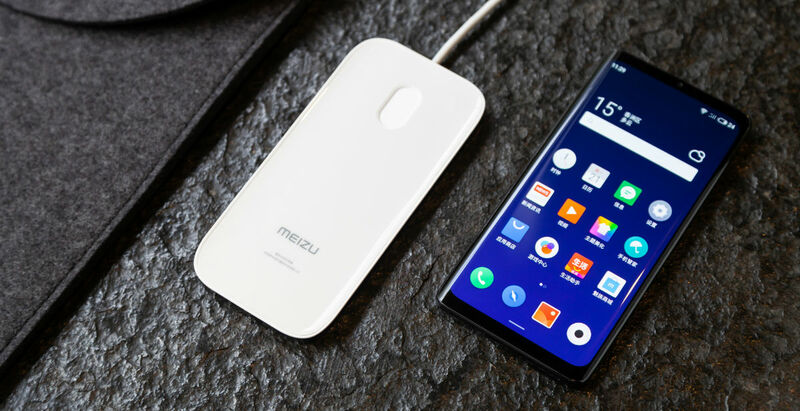 It appears that there are only 100 units available, each of which comes with Meizu’s special fast wireless charger/data transfer station. Shipping is expected in April, 2019.